There are many on display and available to order. 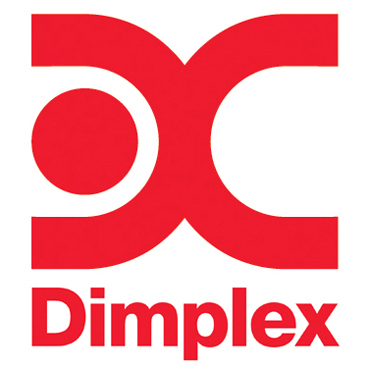 Please click on the link below to see the full Dimplex range. Terry Reffell has been selling high quality bathroom, plumbing and heating solutions since 1967. Over the years, we have remained a family business, focusing on delivering expert advice and guidance, along with a wide range of products to suit every budget. *free delivery subject to terms. Please enquire for details. © 2015 Terry Reffell. All Rights Reserved.